Treatments at Home, Office or Hotel. Massage, Acupuncture & Osteopathy home visits across London, 7 days a week, 24 hours a day. 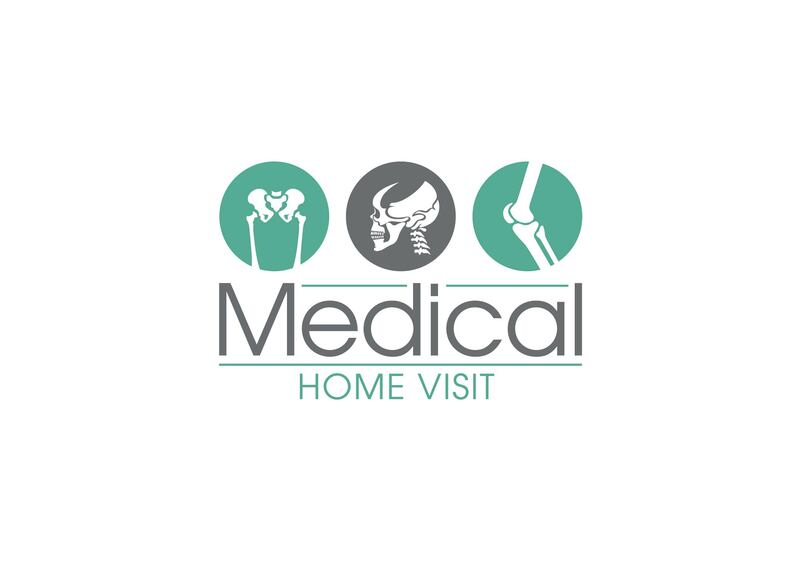 As part of our unique service, we provide home visits for a number of our service, notably; Massage, Acupuncture and Osteopathy. 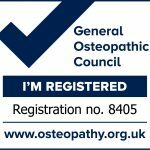 Our experienced Therapists and Osteopaths London’s finest in the industry. Specialising in back, neck and sport injuries. We treat a number of celebrities, sporting professionals, high profile business executives. We understand that life does not wait and pain can strike at any time, that’s why so many use us and are continuing to use us simply because of our Medical Home Visit services. Our team of therapists and osteopaths offer home visits in London, 24 hours a day, 7 days a week. First class treatment from the comfort of your own home, hotel or office. 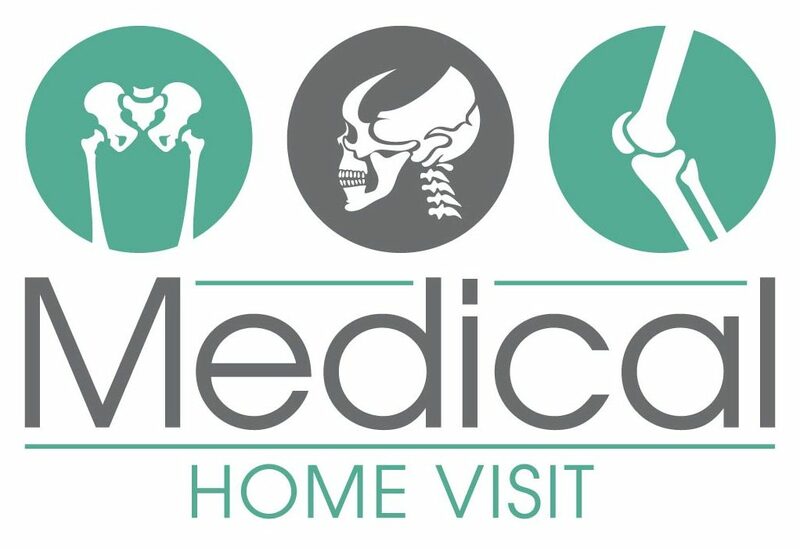 Our Massage, Osteopathy & Acupuncture at Medical Home Visits cover anywhere in London. Our core areas are; Harley Street, Marylebone, Mayfair, Knightsbridge, Belgravia, Kensington, Chelsea, Battersea, Notting Hill, to name a few. We also travel internationally to visit our clients. Why travel all the way to a clinic, when you can take advantage of our Home service at your home, office, and hotel room. You can be fully completely relaxed. You can’t find someone to look after your children. Unable to make due to the severity of the pain. Would like to fit it around your day.